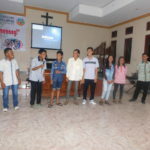 Around 100 young people from two areas in Lampung who live far apart met in a “East and North Lampung Youth Meeting” at Sumber Agung, June 16-18, 2017. 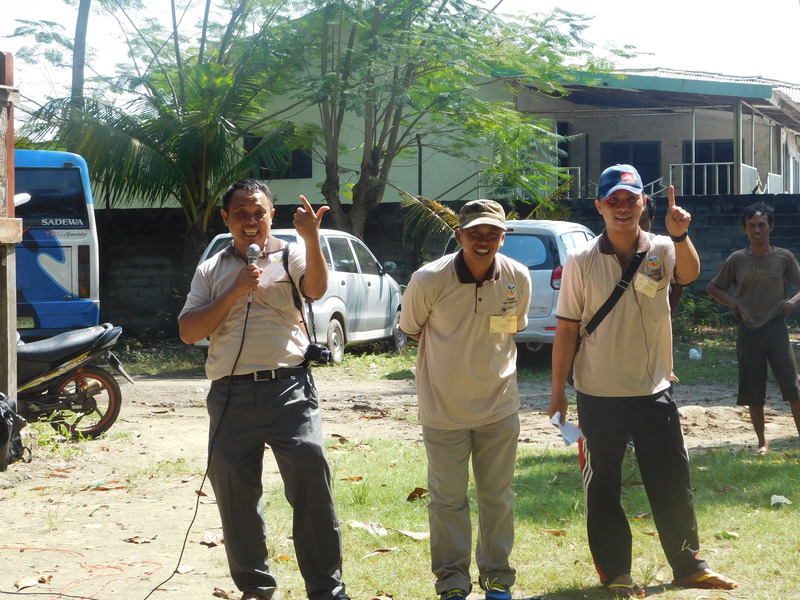 “Be a Winner!” became the theme for this activity. 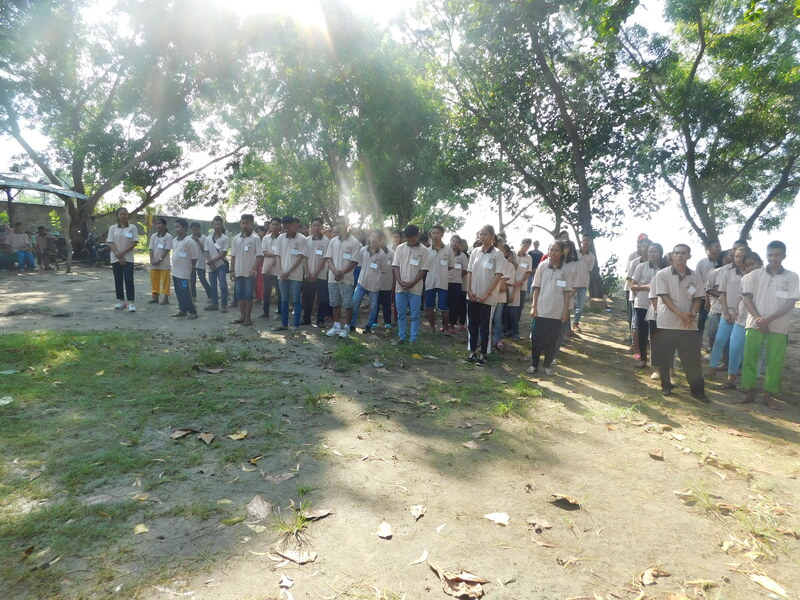 Already early in the morning the young people gathered in our church at Sumber Agung to go together to Onar Beach. 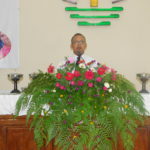 Apostle Rumantiyo opened this event with a prayer. 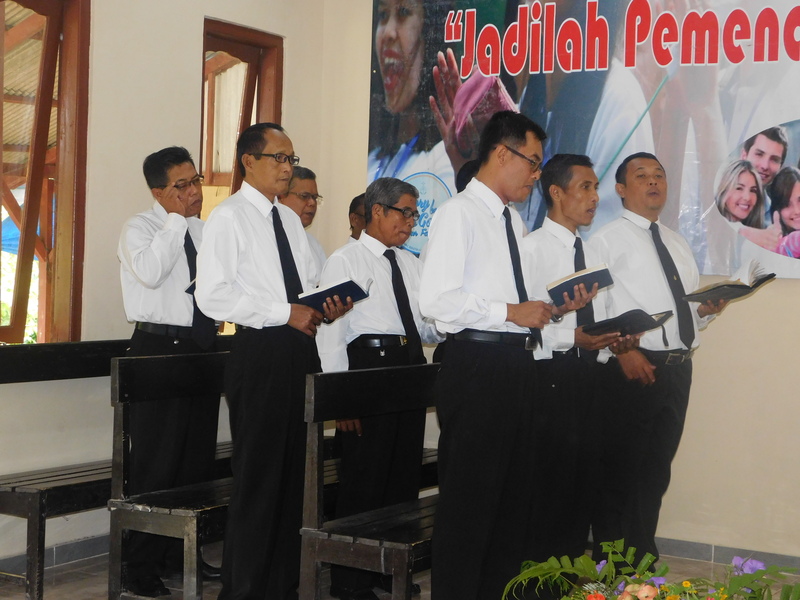 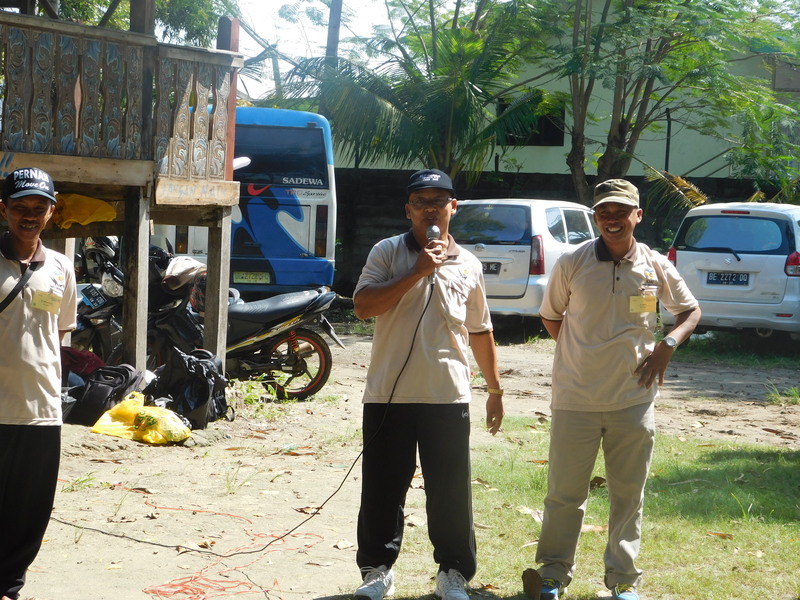 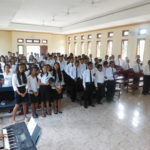 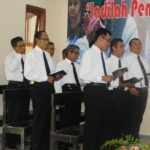 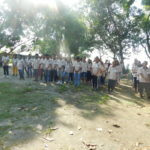 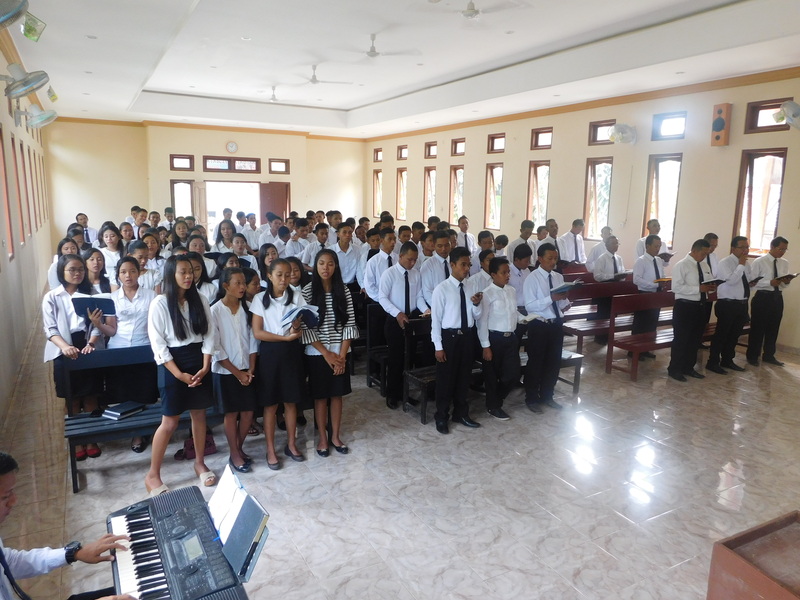 Then the youth participated in various sports activities and quick quizzes, and continued by a joint choir practice in the evening led by the leader of GKBI Music Working Group, Priest Abet Kusnandar (Surabaya). 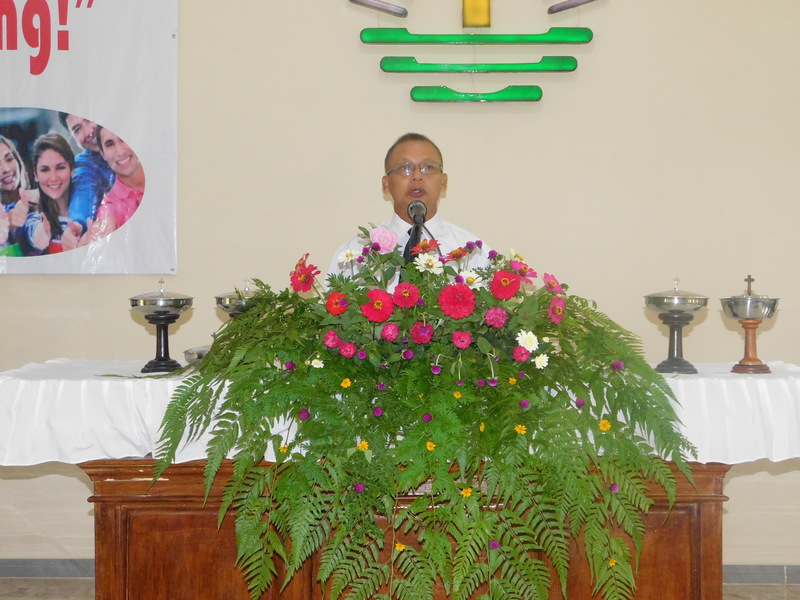 “Let us determine our priority: to place the Lord Jesus as a heavenly treasure in the first order in our lives,” the Apostle affirmed.